A big metric in the overlap of manufacturing and recycling is that, roughly, just 9% of plastics ever created have been recycled. While a good percentage of these plastics have not been recycled because they are still in use, a significant amount (one could even say detrimental?) is produced for quick consumption and immediately relegated as waste. 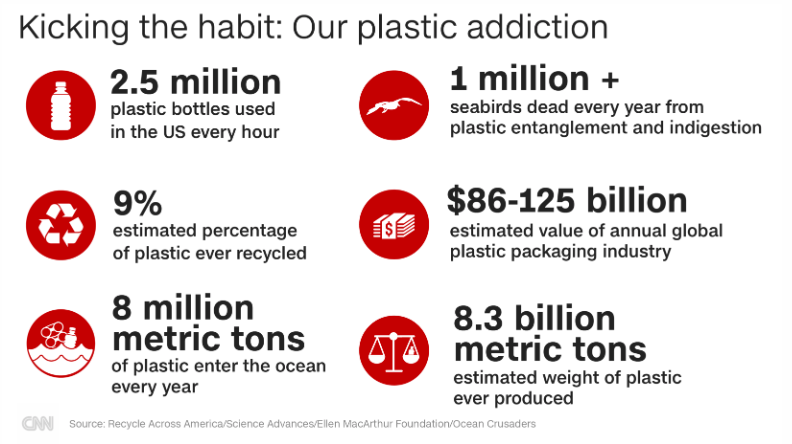 Because of plastic’s wide range of use and quick production, the global economy has become addicted. While plastics may be one of the first materials that comes to mind when we think of recycling, there are many other substances that don’t need to be used once and tossed out as useless afterwards. 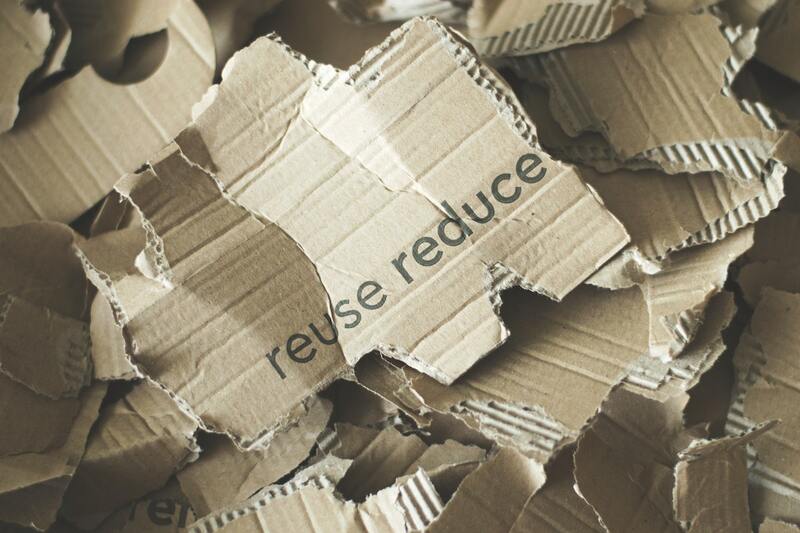 And with the constant awareness of a genuine climate crisis, several entrepreneurs are focusing their energies on harnessing the power of recycling. Not only committing to it for their own production practices, but actually making it the focal point of their enterprise. To get a glimpse of new ways startups are using recycling to center their business around, we’ve highlighted nine different companies that show – both big and small – a variety of approaches, goods, and technologies that are making an impact and appealing to customers. 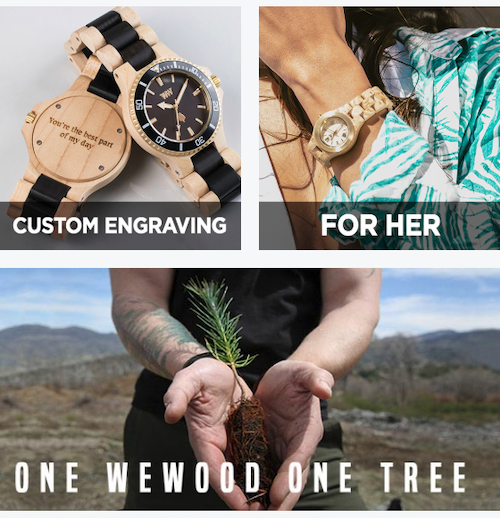 WeWOOD makes watches. You buy a watch, they plant a tree. That’s the deal. Since 2011, WeWood, in a collaboration with Trees For The Future, have planted over 600,000 trees. Their goal for the future is 1 million newly planted trees by 2020. Founded in Florence, Italy, WeWOOD’s watches are made from reclaimed and recycled wood and materials to create an eco-friendly and unique design. The watches also double as easy reminders you can wear on your wrist for just how vital trees are for global health, nay existence. A crowd favorite, GumShoe does exactly what their name indicates: creates shoes out of used (i.e. chewed) gum. The best part? 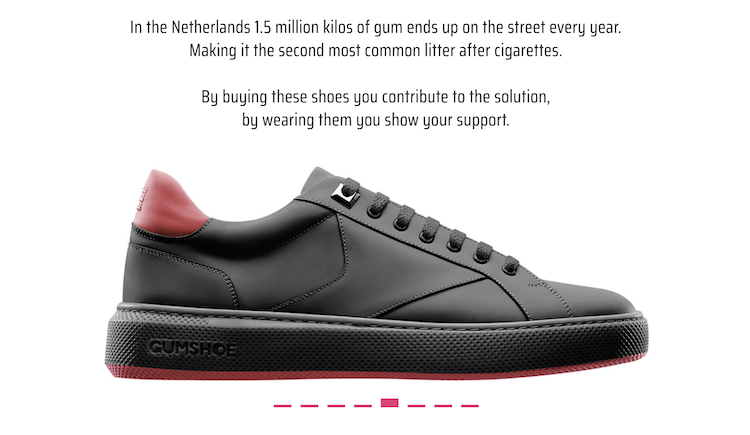 They focus on getting their gum straight from the street – cleaning the path for people's shoes while making more shoes. Based out of Amsterdam, GumShoe actually combs the streets of the Netherlands to collect their material. This method helps, obviously, clean municipal streets of chewed gum litter, while also providing a recycled source of rubber. In addition to having a pretty stylish sneaker, they have a great “our story” video. Bureo is “untangling the ocean.” With an estimate of 640,000 discarded fishing nets polluting the ocean floors and shoals each year (making up approximately 10% of plastic ocean pollution), Bureo has focused their efforts on collecting and reusing that material to create new commodities. They partner with a variety of other manufacturing brands to produce recycled goods like Jenga, Patagonia, and Carver. Sticking close to their coastal roots, their recycled material specialties are skateboards and sunglasses (partnering with Costa Sunglasses). Since 2013, they’ve collected over 185,000kg of used materials for recycling. Based in San Jose, California, BioCollection is a young and small technology company focused on developing new paths to recycling the “unrecyclable plastics.” That is, all the plastics that can’t be easily washed and reconstructed at typical recycling plants. What makes them unique is their focus deconstructing difficult plastics or plastics easily contaminated in their use to a more base foundation where they can be used for a variety of other purposes from plastic bags to outdoor jackets. Another very young and just-getting-going startup, Solutum is based out of Israel and was a 2018 MassChallenge Diamond winner. 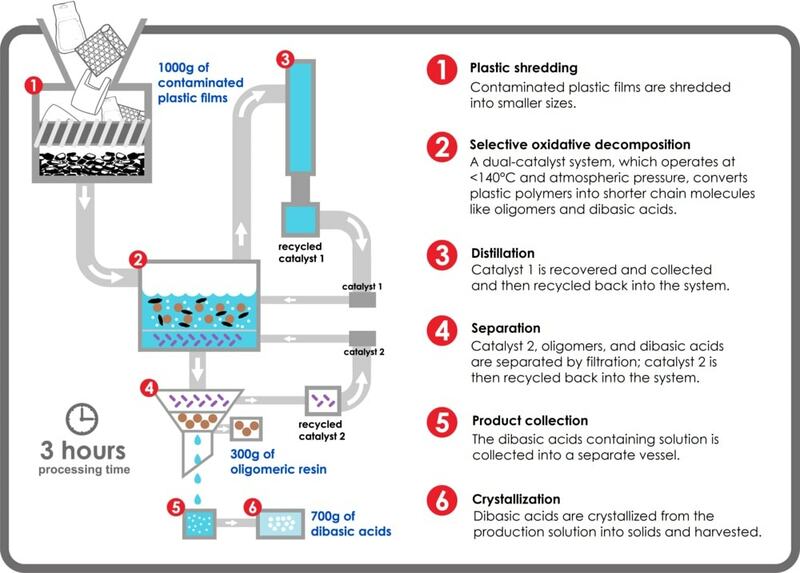 While not precisely a recycling-focused technology, Solutum’s goal is to replace a large variety of plastics with an entirely new material that acts in the same manner, but can also biodegrade quickly. Eight bottles equals one tee-shirt could be the unofficial slogan for Recover Brands, a sustainability advocate and 100% recycled apparel manufacturer. What makes them unique is their specialization in creating recycled yarn. Headquartered in North Carolina, Recover Brand feels strongly about global partnership and responsible manufacturing. They help support co-ops in both Haiti and Guatemala, and have a significant variety of different clothing options from tee-shirts to heavier outerwear. Centering on the term upcycling, which is a verb defined as “to reuse (discarded objects or material) in such a way as to create a product of a higher quality or value than the original,” Looptworks specializes in bags of all shapes and sizes, from clutches to backpacks. Looptwork’s focus on saving thrown out textiles from landfills fulfills a huge area of material when clothing can’t be donated because of its age and condition or when large companies rebrand uniforms. They also actively encourage partnerships with big brands for their apparel creation like the NBA team, the Portland Trailblazers, and Southwest Airlines, to name a couple. Based in Portland, Oregon, ReCycle Bikes is a brand new business that hand-makes their bicycles with frames made of 80% recycled aluminum. Other parts come from other recycled material like cork for the seat. Coming at a price tag around $2,000, ReCycle is still not yet at their goal of a 100% recycled material bike, however they are close and striving to get there. Origin Materials is a chemical manufacturer that is focused on innovating chemical production. Specifically, they target material sources like cardboard, wood waste, and agricultural residues to create raw chemicals that can fuel production of goods that are currently using less sustainable sources. Origin Materials focus on the foundational components of how chemicals are produced and how they can be cultivated from renewable sources. They currently partner with enterprise corporations like Nestlé and Danone. 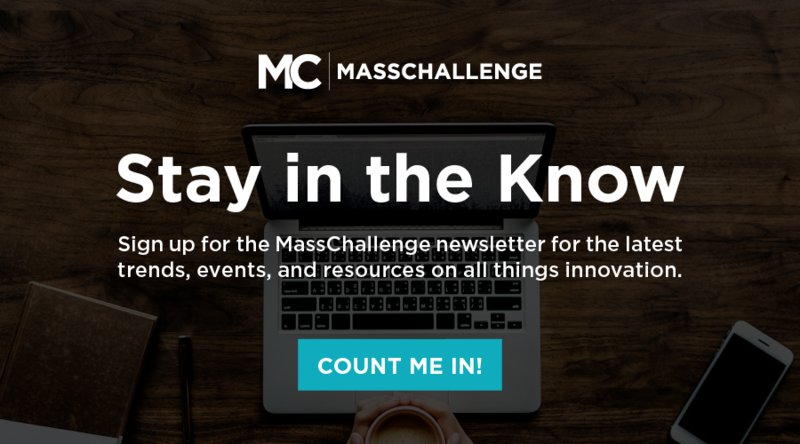 While these mission-driven startups are trying to tackle the 91% of unrecycled plastics problem and other pollutants as best they can, there are still many unexplored areas in recycled goods to be explored. A post from millforbusiness.com identifies and lists several of these materials. And while policy incentives have staggered to encourage renewable and greener sources of energy and manufacturing, corporates and startups alike are beginning to invest and explore innovation in more sustainable efforts. The time is ripe for more support and development in these initiatives and technologies.